Integral Blinds offer a stylish way to control light and privacy. Since the sealed units have the blinds inside the double glazed panel, there is no need to dust. In addition, because there are no exposed cords; they are child and pet friendly. You can choose between a wide open view or enjoy complete privacy. We can also arrange integral blinds for bifold doors. We can arrange for the unit to be replaced in doors and windows so that you can have integrated blinds. This will involve swopping the sealed unit for sealed units with the blinds inside. The windows with built in blinds not only add style to your doors and windows, but they add safety as well. 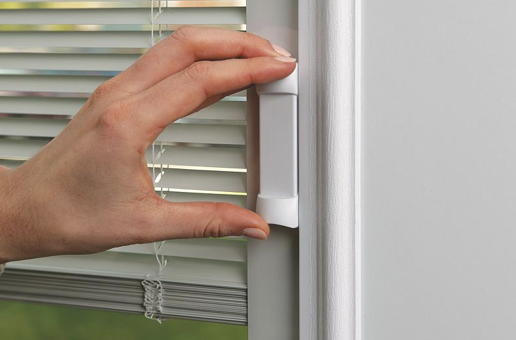 Cordless blinds are enclosed between two panels of glass, eliminating potential danger from hanging cords. The sealed units with blinds inside which we use, have received the Parents for Window Blind Safety (PWBS) Seal of Approval, and the Window Covering Manufacturers Association (WCMA) Best for Kids certificate. Both organizations strongly urge parents to use window coverings without accessible cords in homes with children. 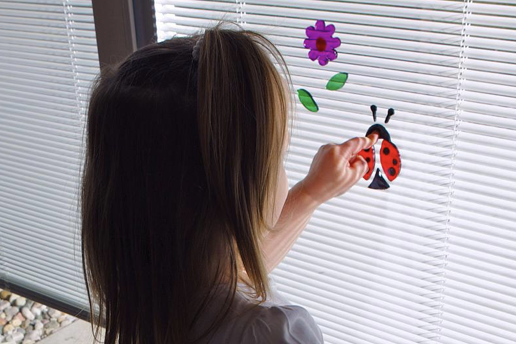 The company that supply our blinds is proud to be an industry leader in producing enclosed blinds that reduce the safety risk for children and pets. We do also have a range of corded blinds with can be operated with a wand or cord. These are available as electrically operated too. 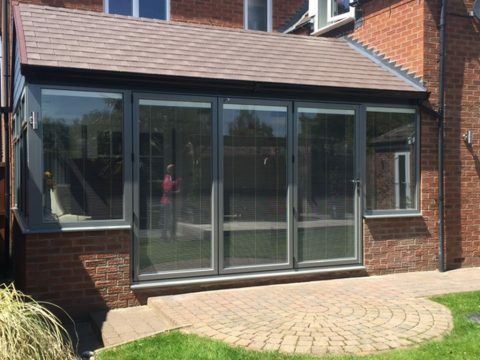 If you are interested in sealed units with the blinds inside the glass, please give us a call and we can discuss the different systems that we have available. The windows with built in blinds feature easily accessible, ergonomically designed controls for easy operation. Fingertip control allows you to raise and lower blinds the entire length of the doorglass—with only the slightest movement required and tilt them a full 180°, whilst avoiding any damage to the slats. Low E glass is available . Thermally sealed glass adds up to energy saving by reducing heat loss in the winter and solar heat gain in the summer. Available as an option, low E glass reduces heating and cooling costs, protects fabrics and carpets from fading and reduces condensation. The blinds in the sealed units are available in range of colours and are suitable for aluminium windows, bifold doors, French doors and smaller sliding patio doors. 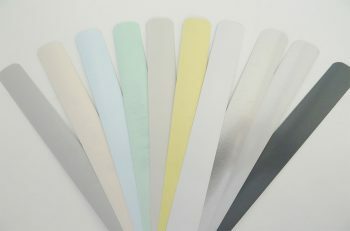 They are bespoke to your requirements up to 999mm in width if you wish to raise and lower the blinds. and ....NO MORE DUSTING !